for $549,000 with 2 bedrooms and 2 full baths. This 1,040 square foot condo was built in 1983 on a lot size of 0.0326 Acre(s). 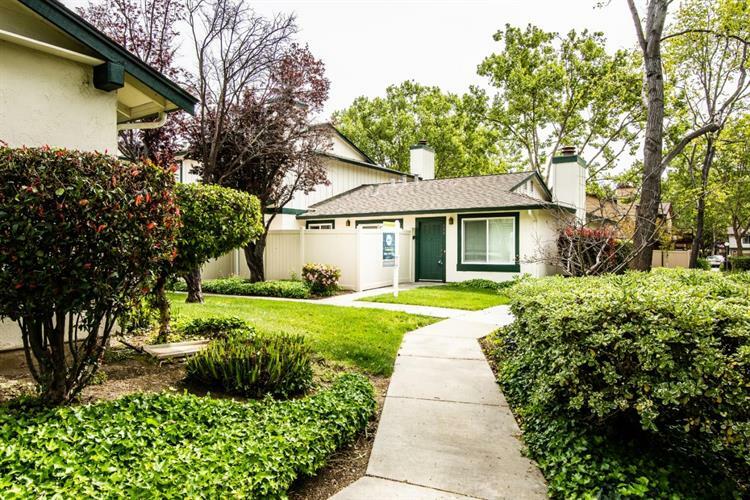 Centrally located between Highway 680 and 101, Berryessa is one of the most popular neighborhoods in San Jose. 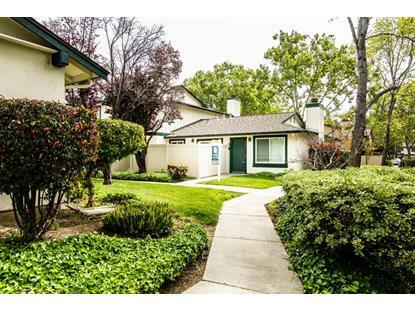 This home is situated in an open park-like setting and features a very desirable 2 Beds / 2 Baths layout. Hardwood floors throughout, natural light, and a very desired corner unit. The kitchen and living room is designed for easy entertaining and features a fireplace for cozy holiday gatherings.